Count Uran Ronvar is the leader of the Gorgehold county. 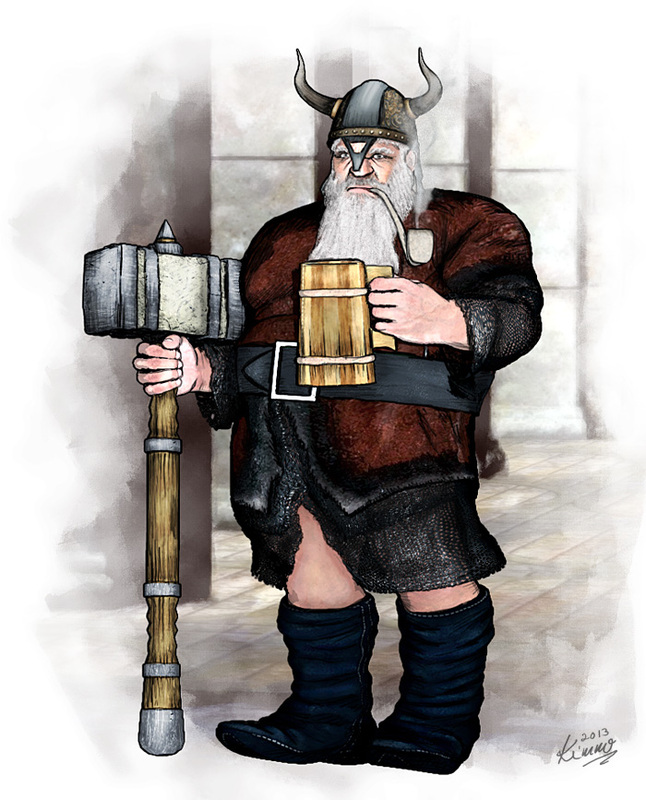 He is the head of Clan Ronvar; a prominent and powerful dwarven clan mainly influential in the Kingdom of Akron. He directs his clan with stern determination and iron – albeit fair – rule. Not many have the stomach to counter him and most other clans have succumbed to Clan Ronvar’s rule. But on the upside, the county is now wealthy and peaceful and it’s citizens have never experienced this much prosperity in their history.